Taking our zoo to ... the zoo. 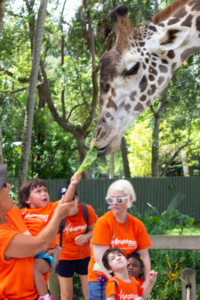 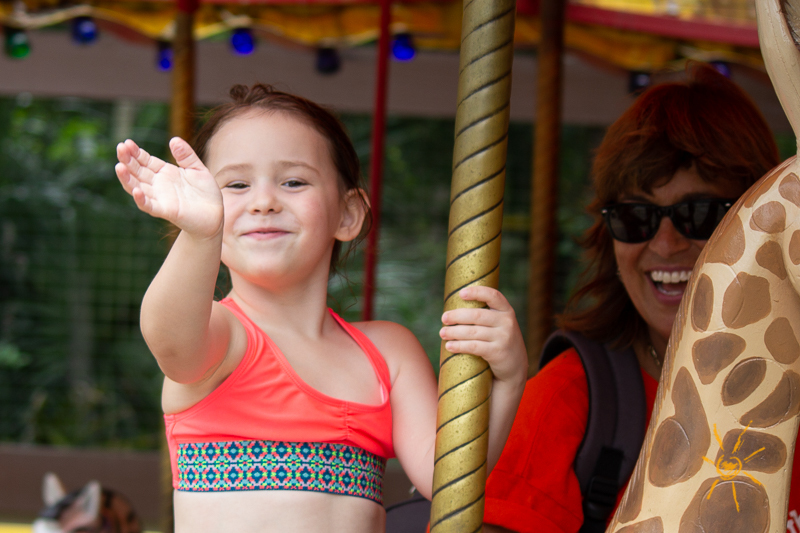 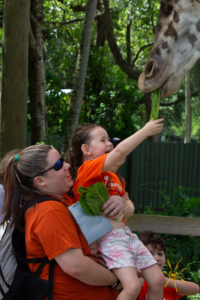 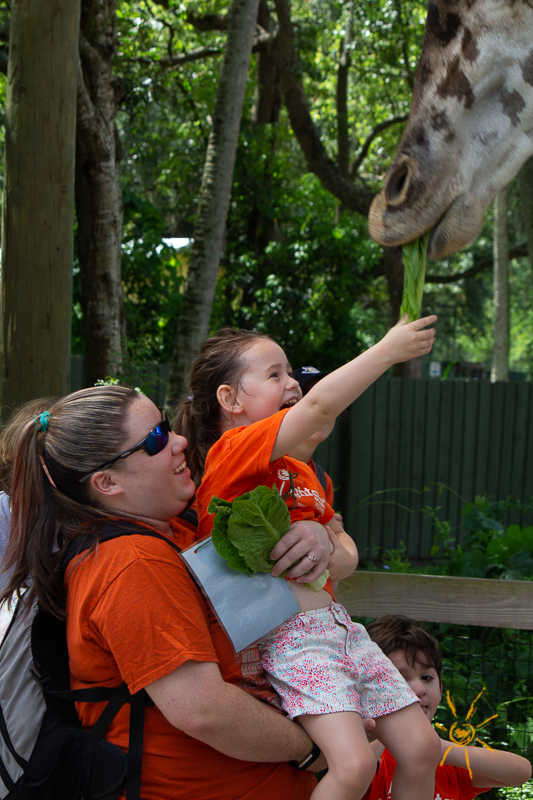 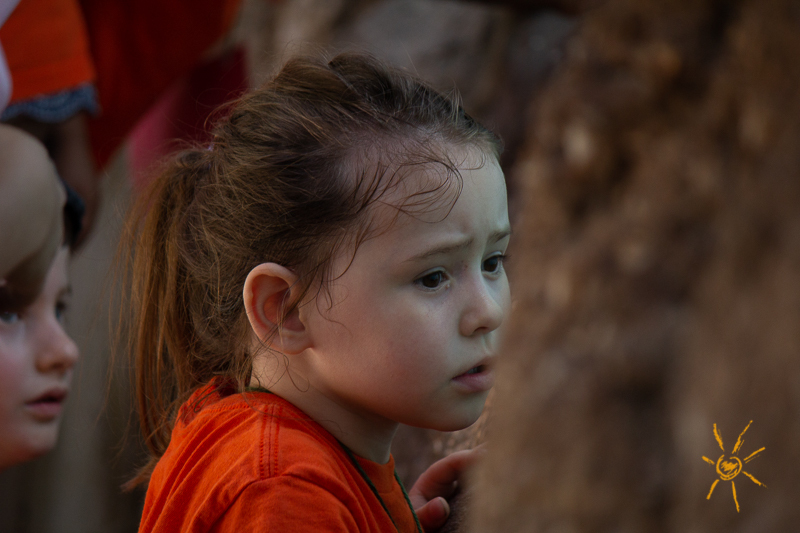 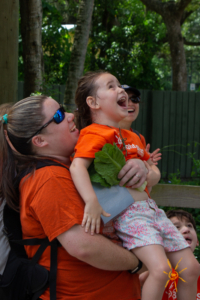 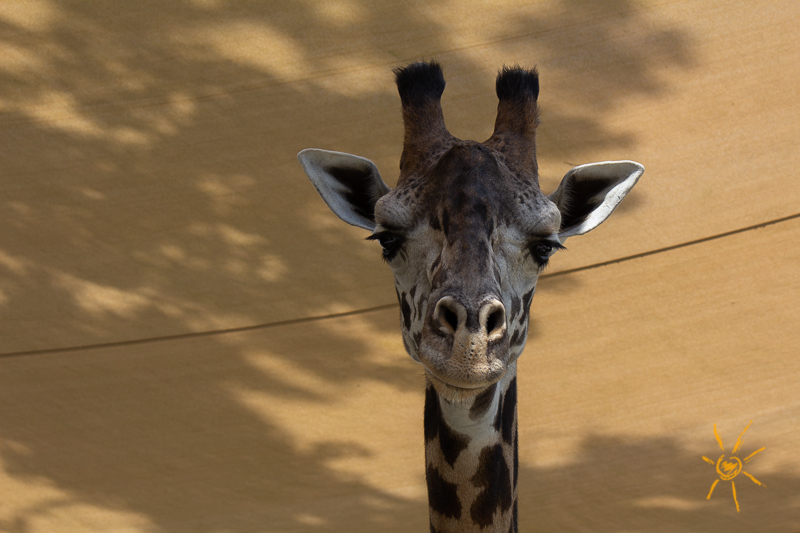 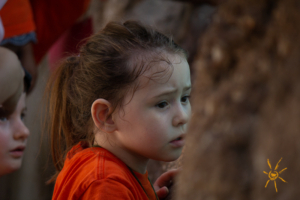 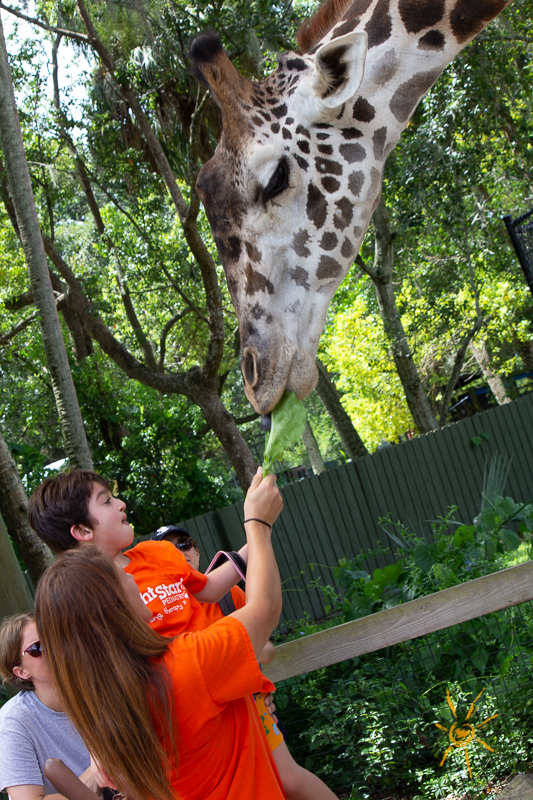 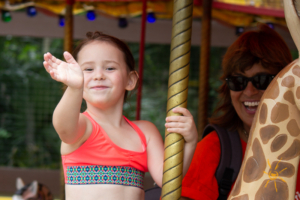 Has your PPEC summer fun included feeding a giraffe? 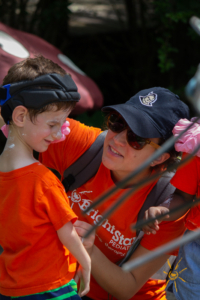 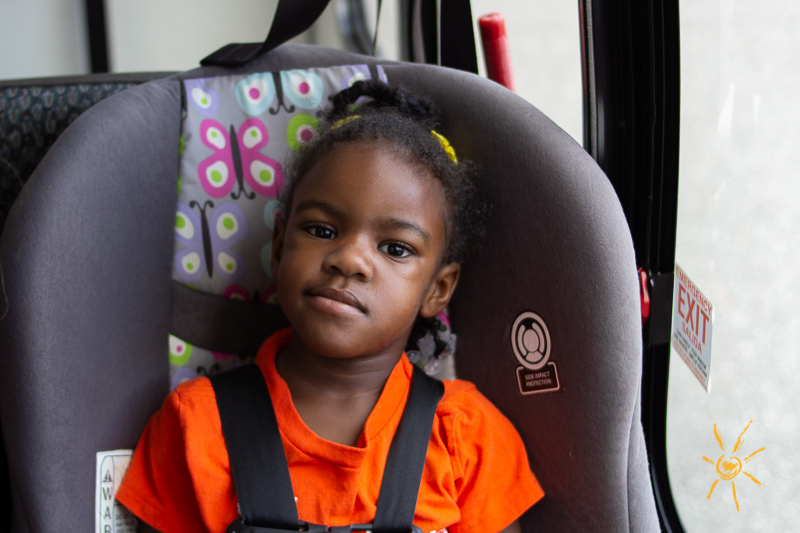 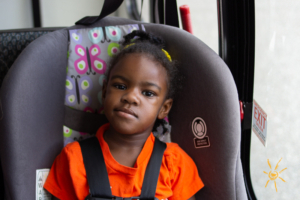 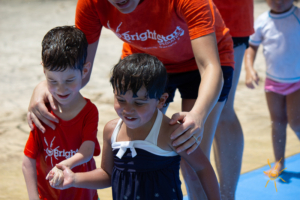 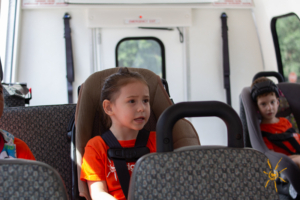 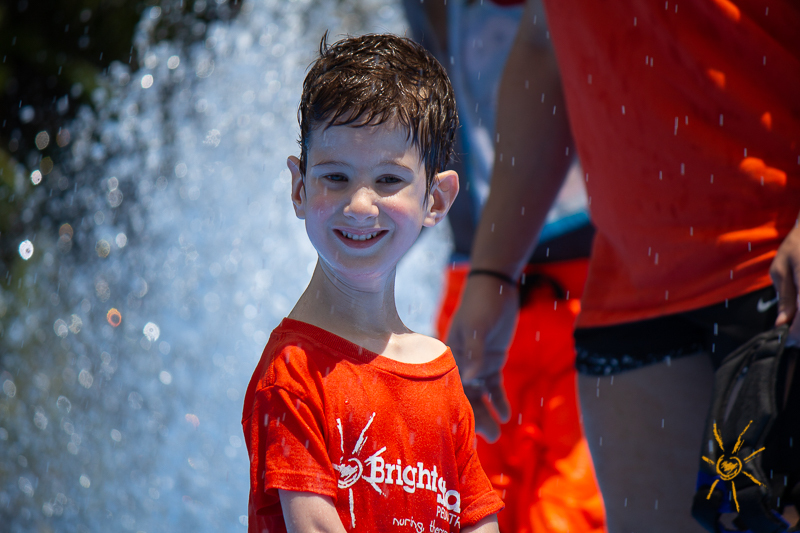 It has if you’re a BrightStart patient, and while the therapeutic benefits have not been scientifically corroborated, we can safely say kids love it, so it must be good. 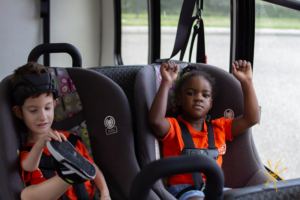 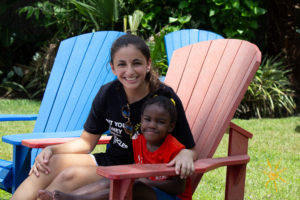 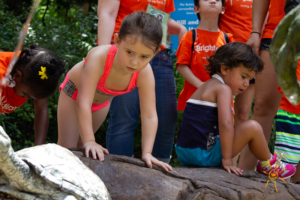 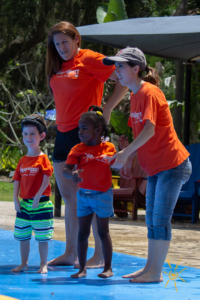 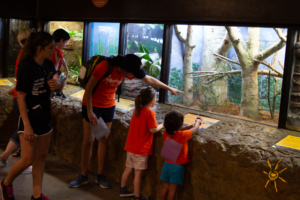 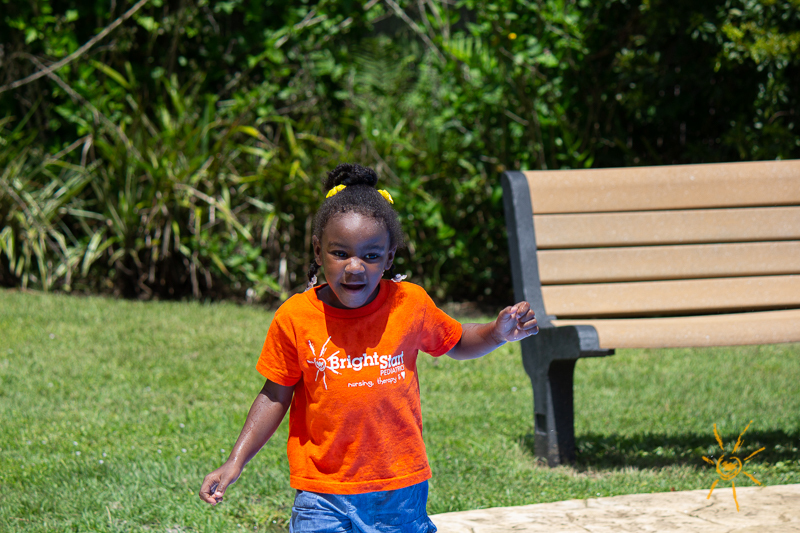 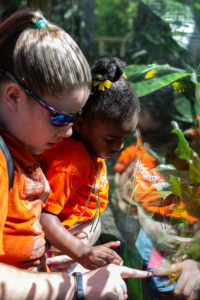 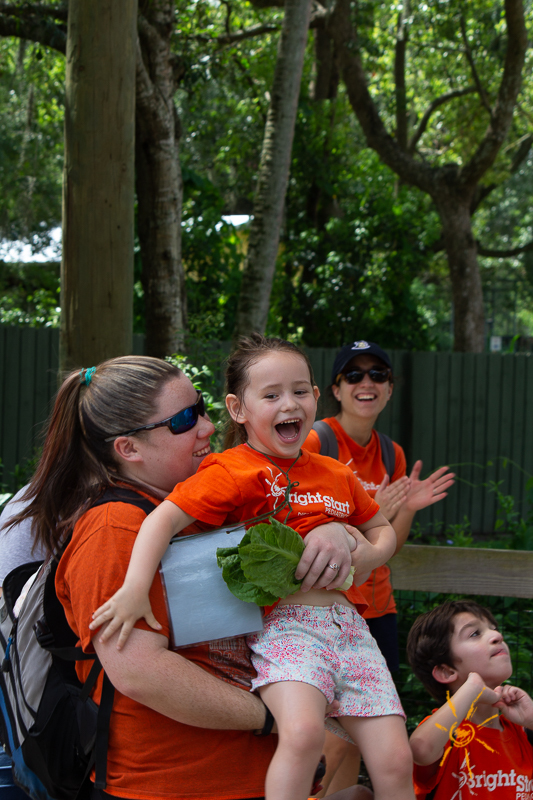 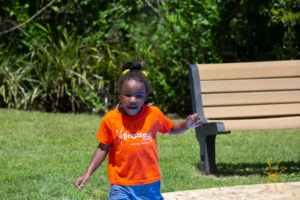 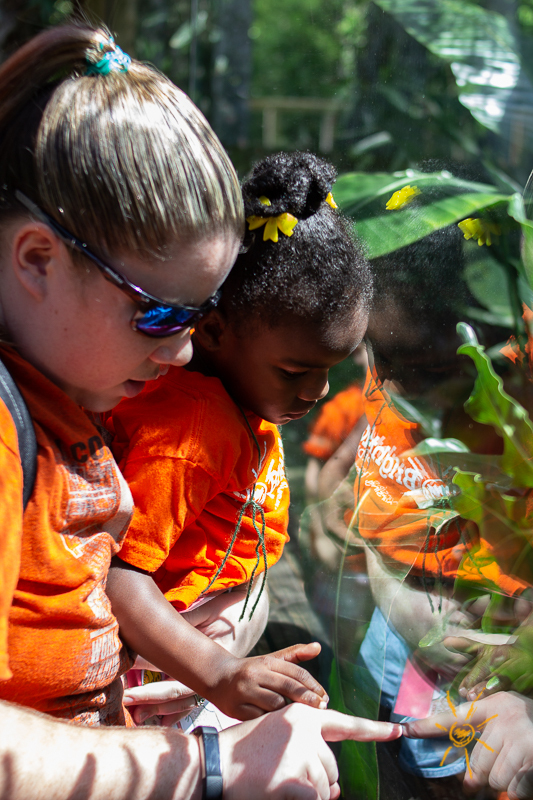 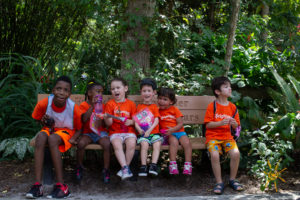 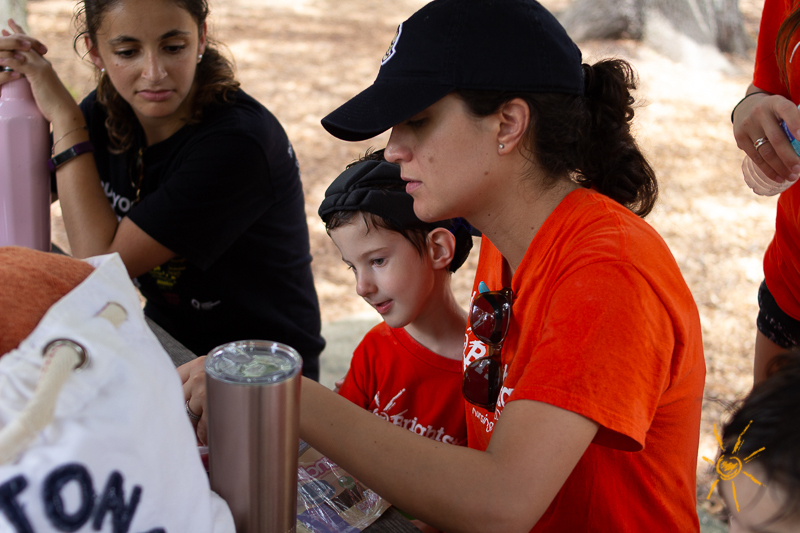 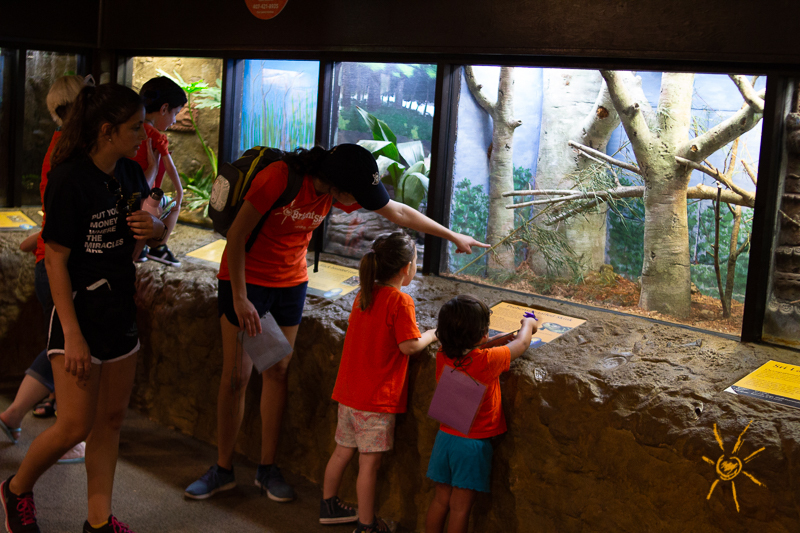 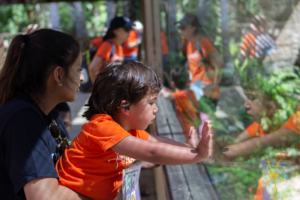 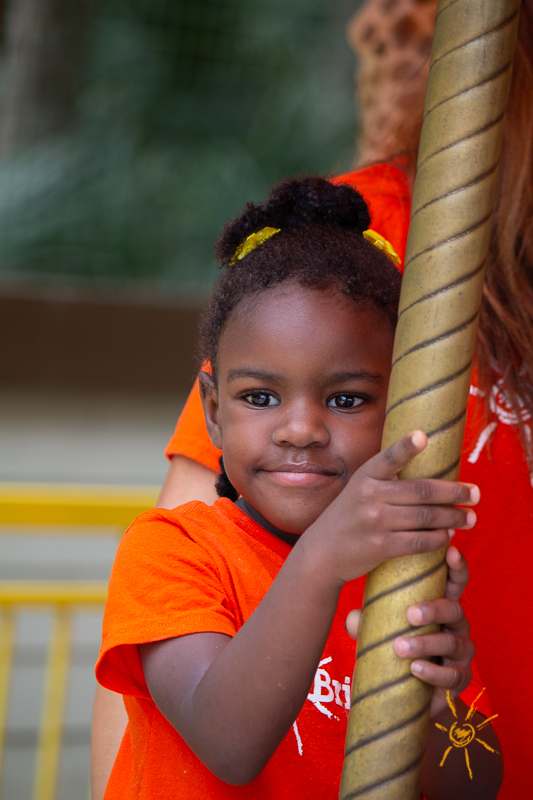 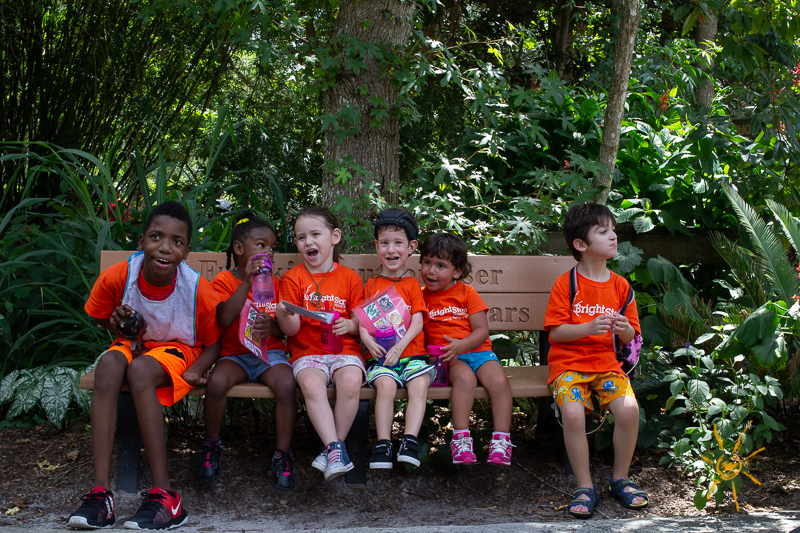 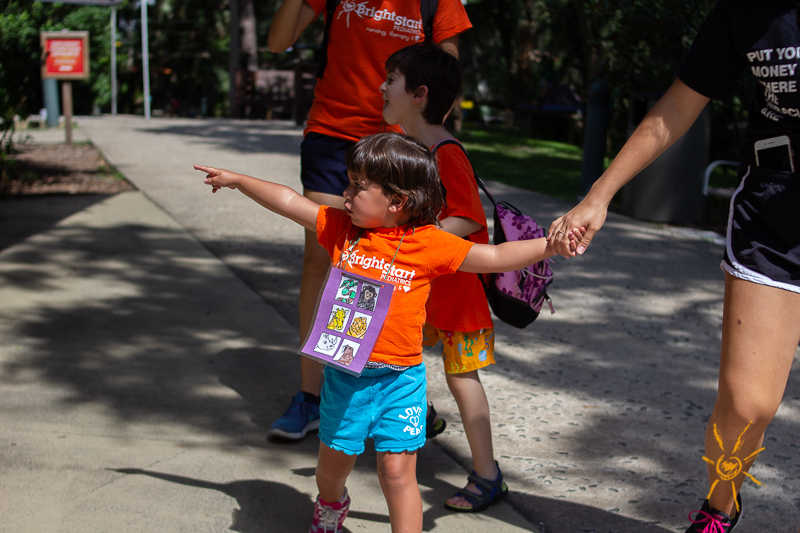 The BrightStart Sanford crew made it a wild Wednesday at the Central Florida Zoo & Botanical Gardens. 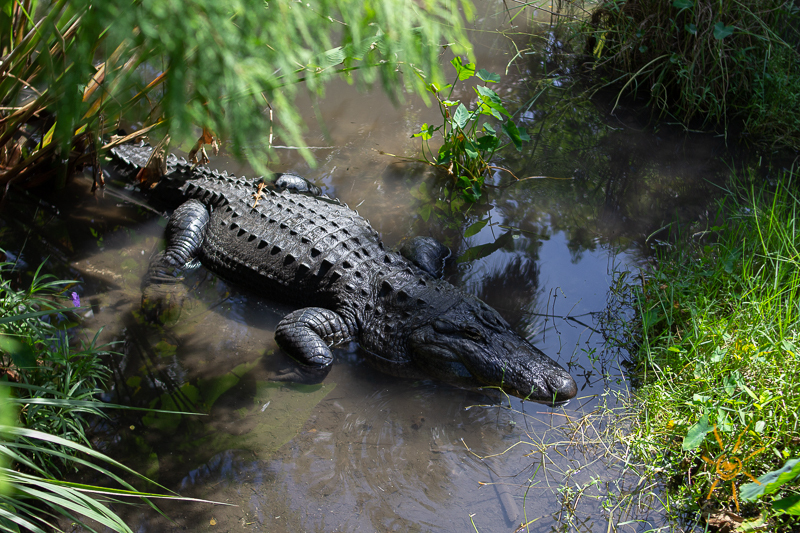 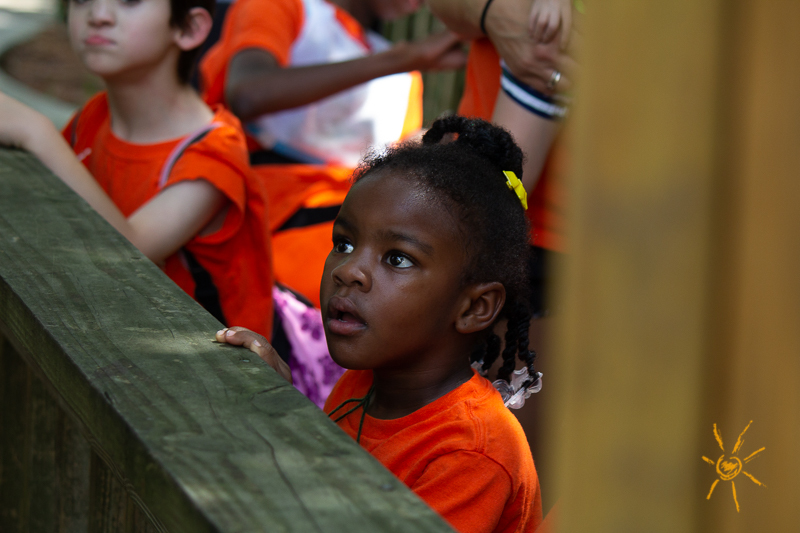 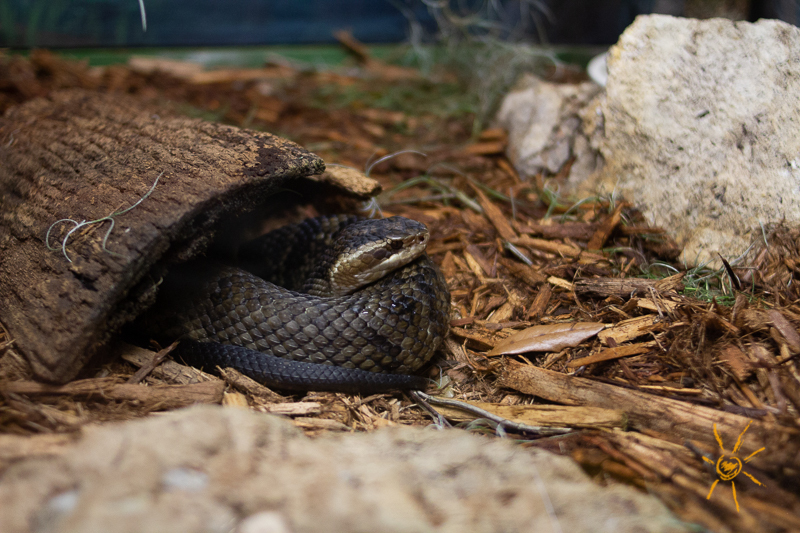 We saw plenty of fun animals, a couple of alligators and a few snakes for the thrill seekers. 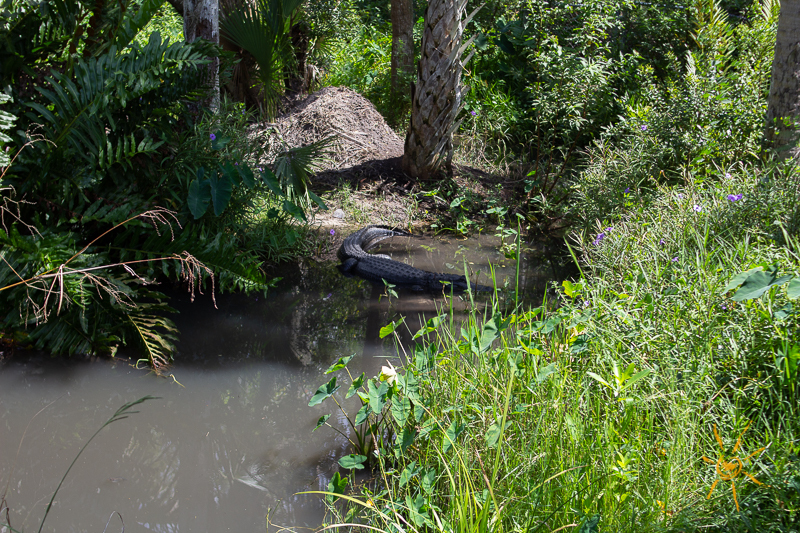 In case you hadn’t noticed, it’s warm here in Central Florida, so the natural thing to want to do is head over to the watering hole… turns out they have one! 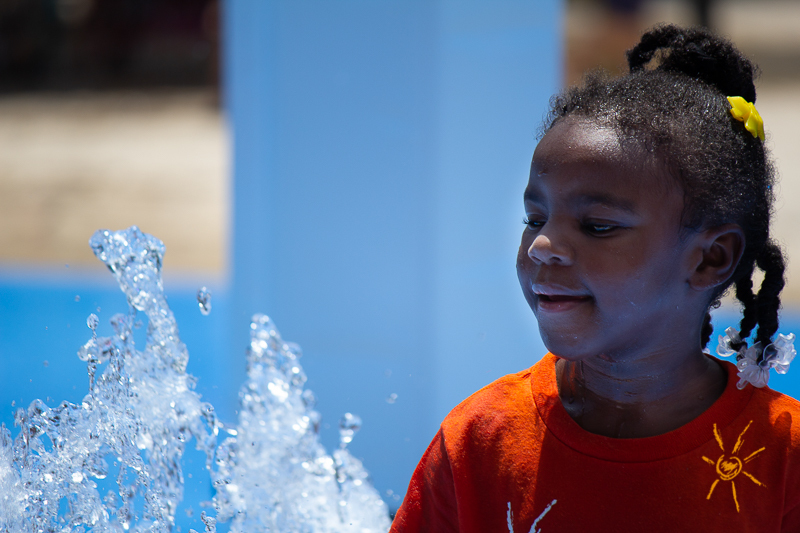 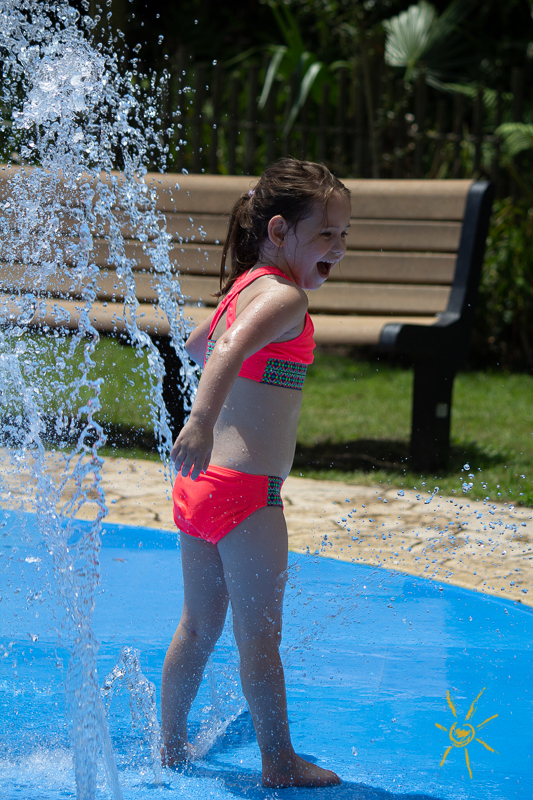 Oh, it’s much more than a watering hole – it’s the Wharton-Smith Tropical Splash Ground, if you’d like to get technical about it. 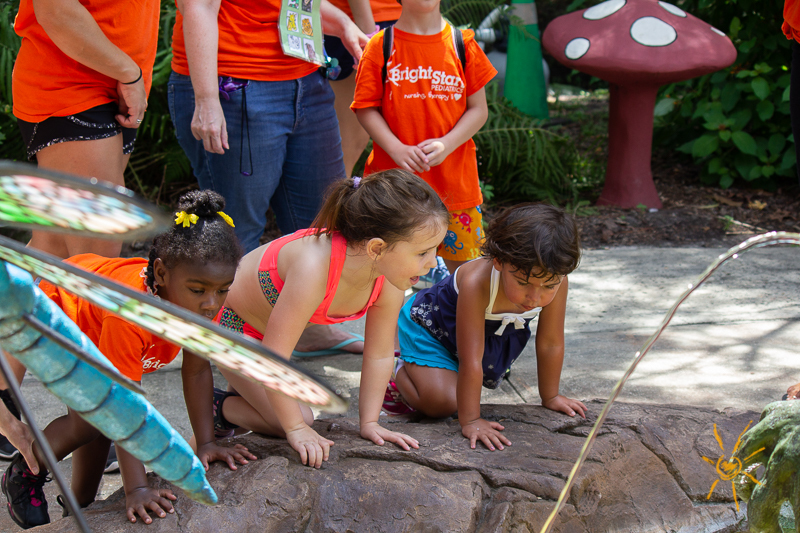 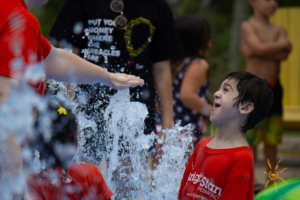 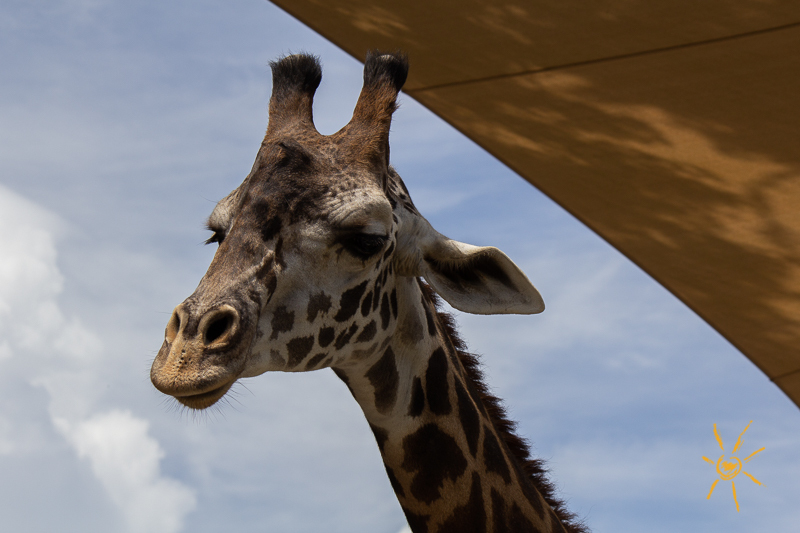 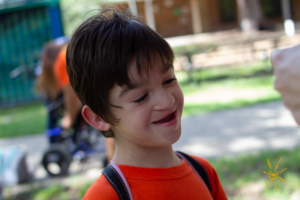 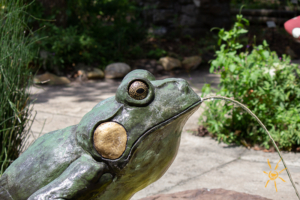 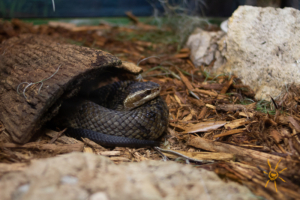 Located at the front of the Central Florida Zoo & Botanical Gardens, it was a welcome relief from the heat for BrightStart patients and staff. 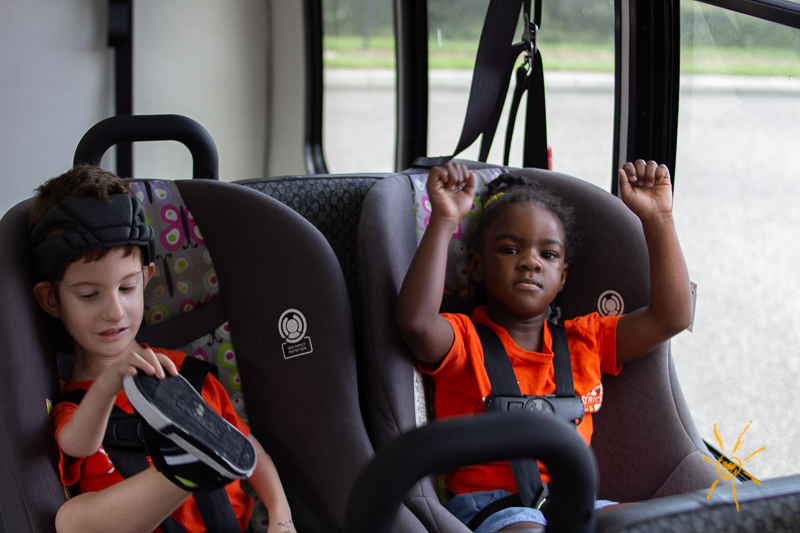 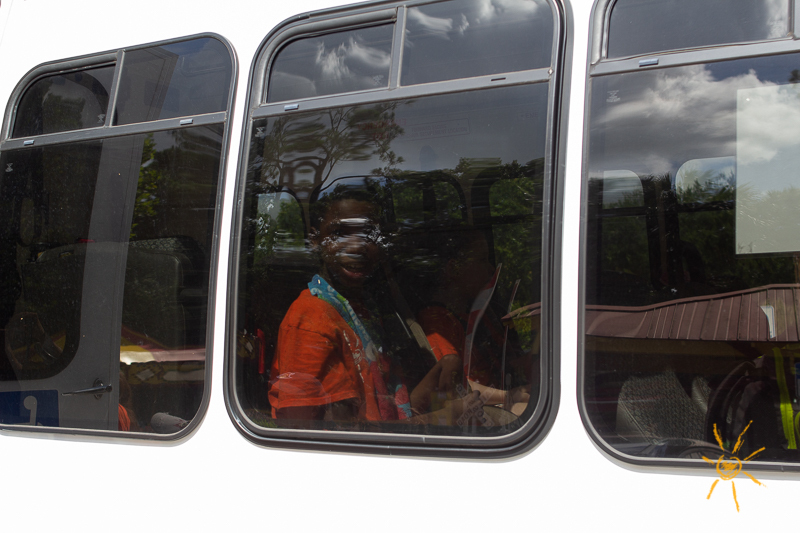 After a quick lunch (with a steamy sun shower for entertainment) it was back on the party bus to the center to make plans for our next outing. 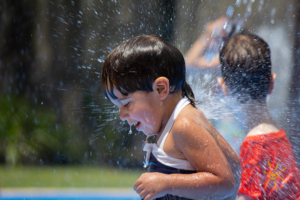 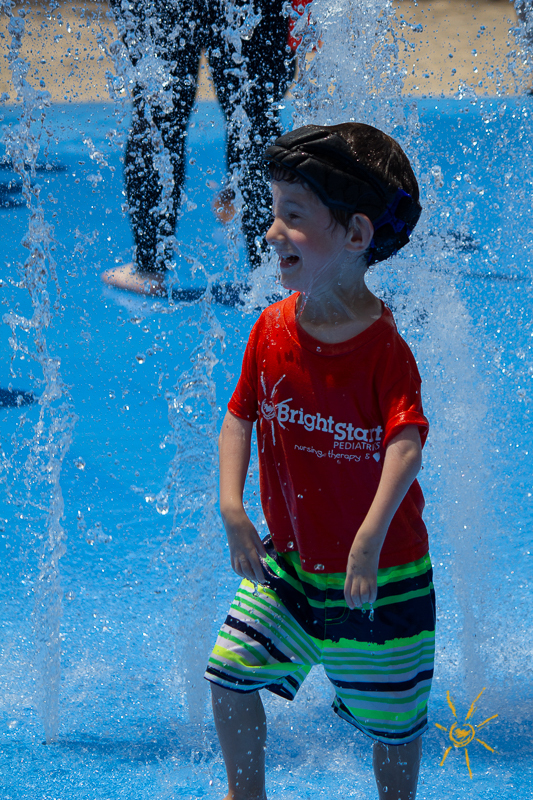 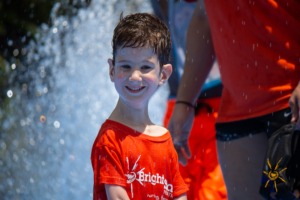 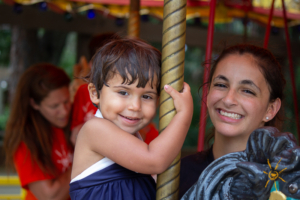 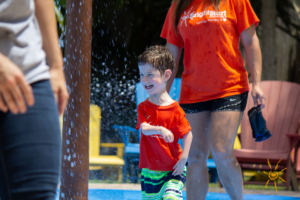 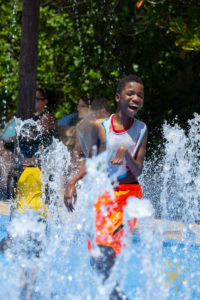 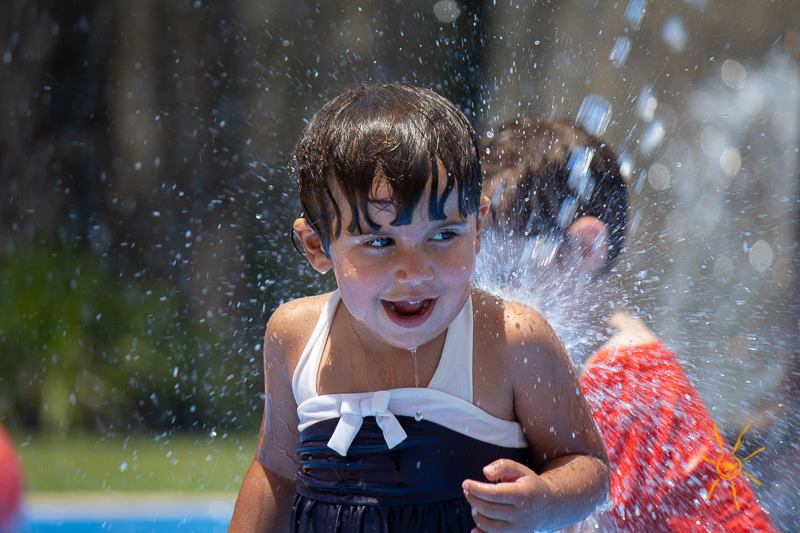 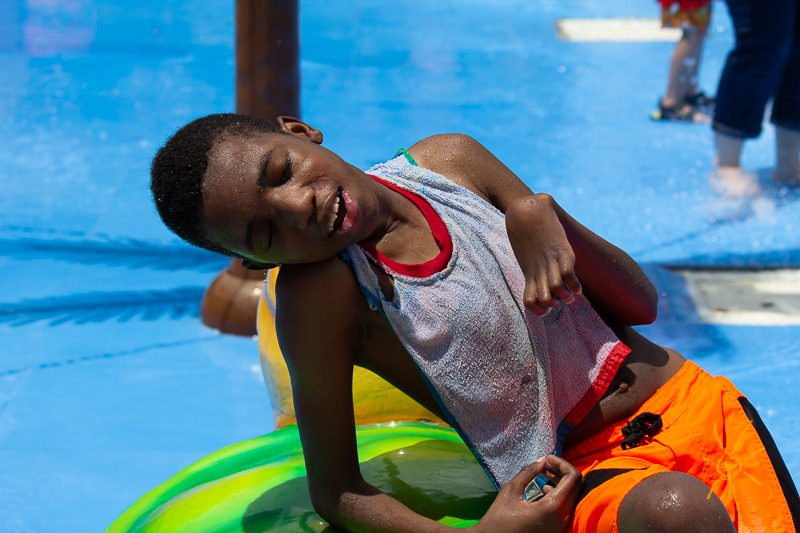 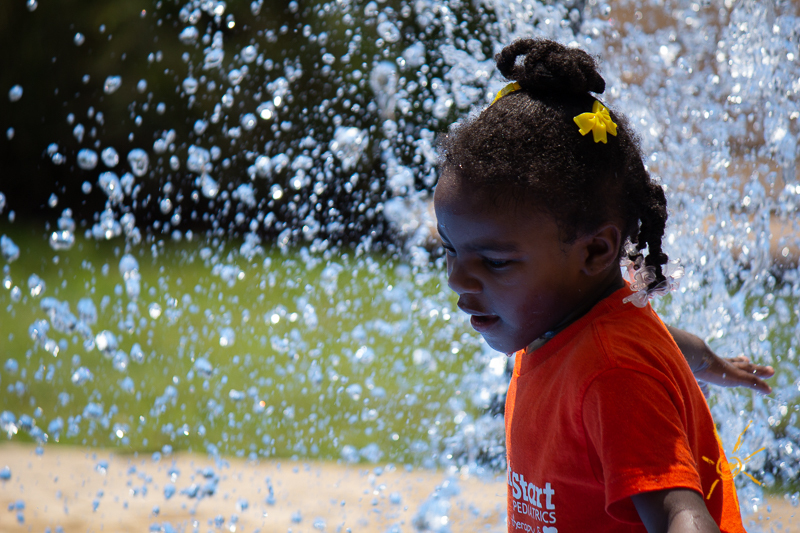 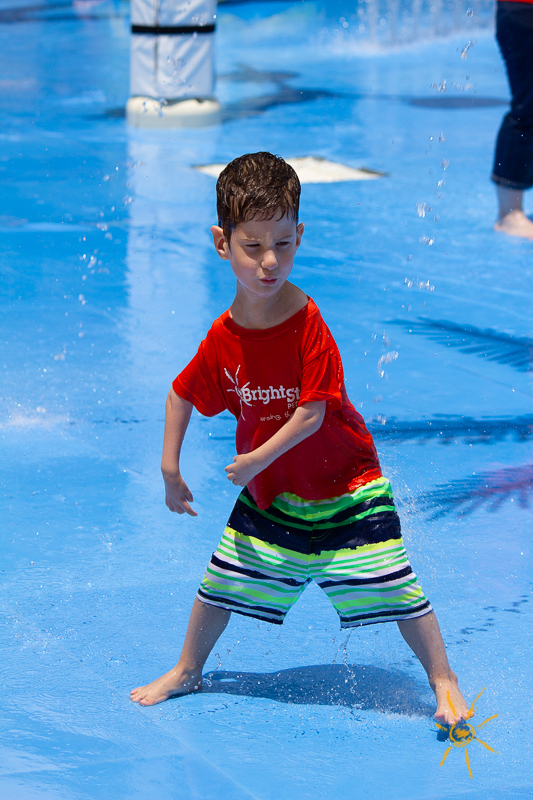 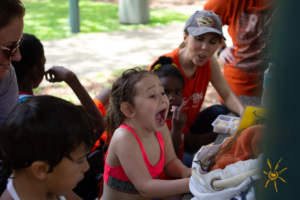 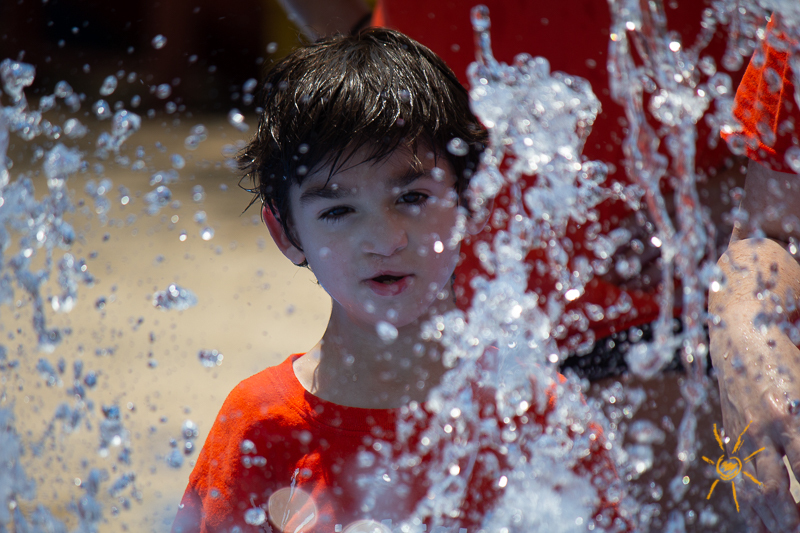 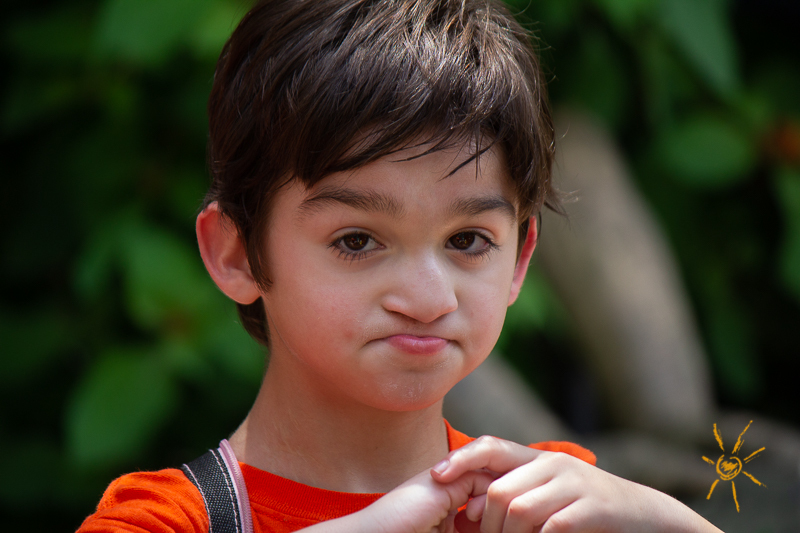 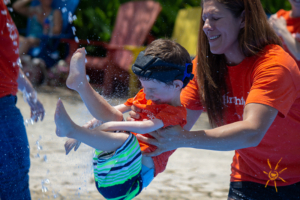 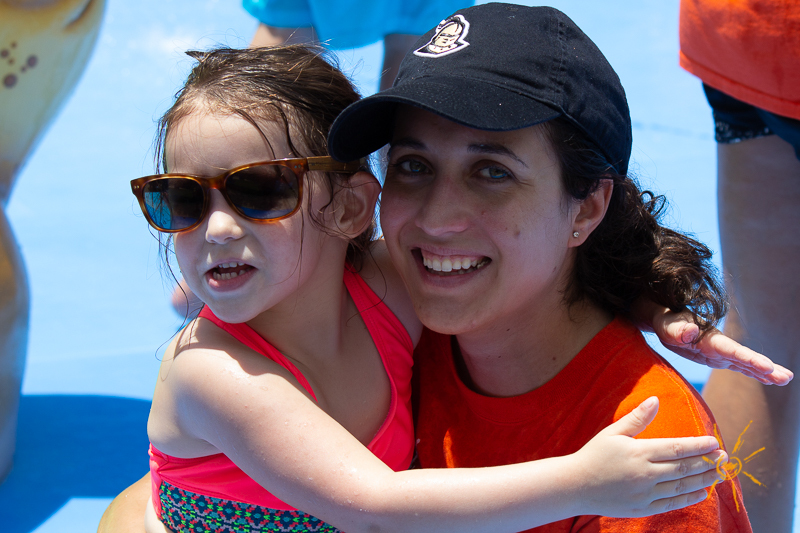 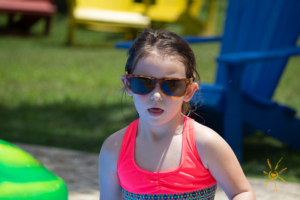 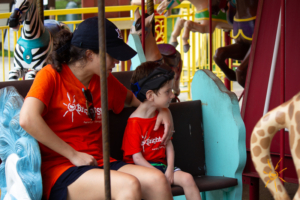 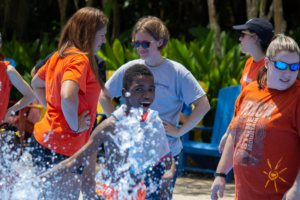 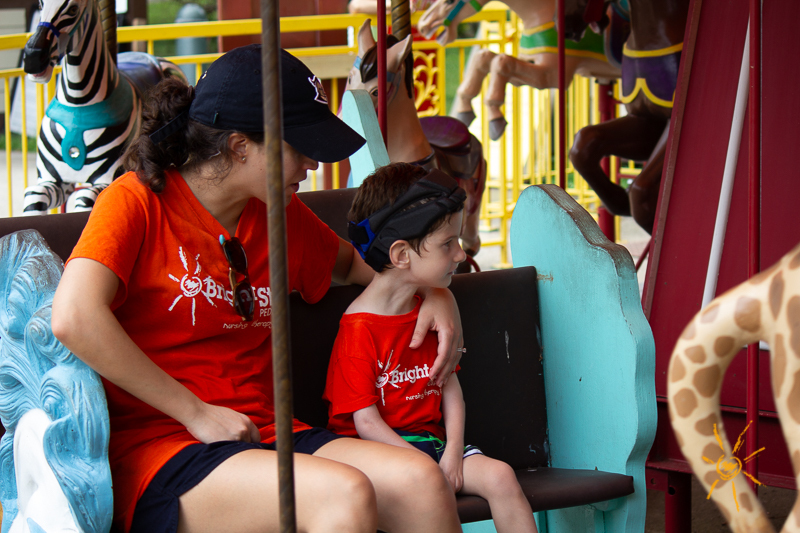 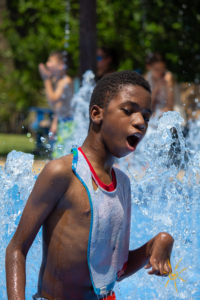 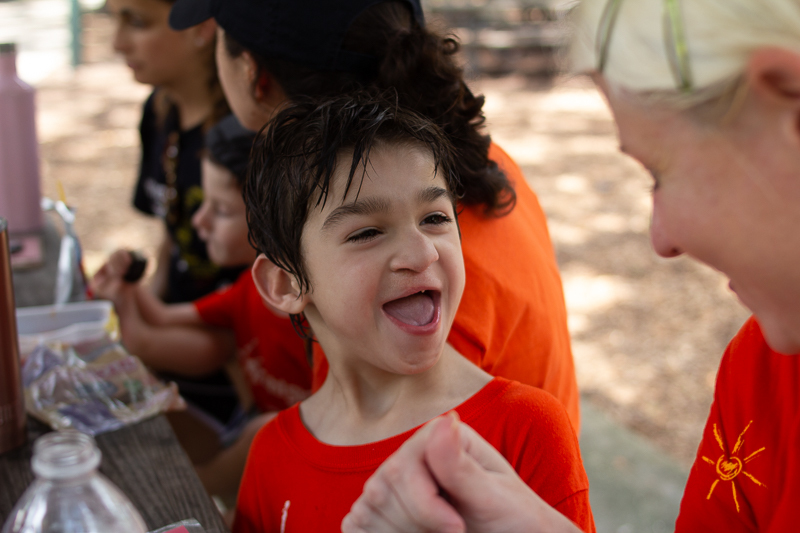 Meanwhile, we’ll show off how much fun we had in our latest photo gallery – which you can enjoy without the heat and humidity!